After a long wait, SECI has finally released the state-wise list of successful bidders. In the pursuit to simplify solar for the end users, at MYSUN, we have further analyzed this list to develop a much-simplified version, available on request, with a state-wise list of solar installers/developers along with the applicable subsidy and subsidized tariffs for these states. The expert solar advisor team at MYSUN is committed to helping all our clients to get the most competitive solar system from the most suitable solar installer/ developer and help them benchmark each of these installers to get the most out of your solar systems. Our clients can also run our Solar Calculator specially modified to showcase the SECI Subsidy and find out for themselves how much they stand to gain with the help of these subsidies. You can simply Register your Rooftop at our online platform. And our tech team will do a preliminary technical assessment and will then get in touch with these qualified solar installers/ developers and get the most competitive quotes with subsidies for your rooftops. 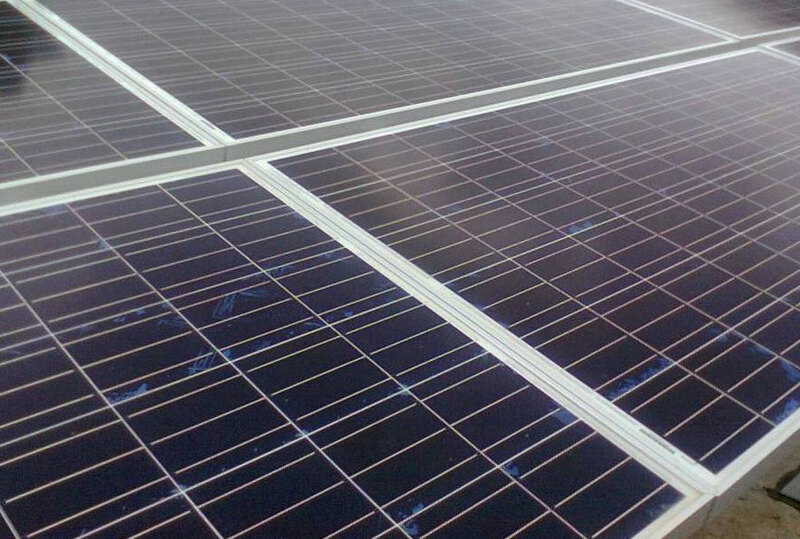 The 500 MW grid connected solar PV rooftop tender by SECI has generated a lot of interest among the residential, institutional and social customers. As we have experienced on MYSUN, the 30% minimum subsidy that has been offered by the central government is proving to be quite an attractive prospect propelling those eligible, to go solar. While rooftop solar started making financial sense, purely from a returns point of view for virtually everyone who is paying more than Rs 1500 as their electricity bill as you can read here, the subsidy just makes the pie taste even sweeter. You can read the highlights of the SECI subsidy and how you can avail the Central Finance Assistance if you want to install a rooftop solar in a post we have compiled here. In case you are wondering whether you are eligible for this SECI subsidy, you can go through our specially designed solar tool to help you determine your eligibility as well as our MYSUN SECI Solar Calculator specially designed to give you an overview of your system size, cost, savings, and returns when you avail the SECI subsidy as stated above. It is worth noting that the subsidy will be arranged for you by the developer and there is no effort that you will have to make on it. SECI has published the list of qualified developers, who have won bids in the SECI tender. You can view the list here and these selected developers will be able to get you the subsidy here. A high majority of the developers here are already partners with MYSUN so when you Register your Rooftop, or if you have already Registered your Rooftop with us, the leads will be shared with these developers to help you get the system with the subsidy. So if you want to make the most of this opportunity and get a solar subsidy via this SECI program, go ahead and Register on MYSUN in case you have not. In case you are just curious to know your solarization potential where no subsidy is taken into account, you can always check out our Solar Calculator here.